Jonathan Kirby writes for Billboard: During the two years I spent researching and compiling Purple Snow: Forecasting The Minneapolis Sound, Prince was everywhere and he was nowhere. He moved through the Twin Cities like an apparition, a being you might encounter after taking a hit of DMT or getting a concussion. In a metropolis responsible for very few household names, Prince was constantly felt, if rarely seen. 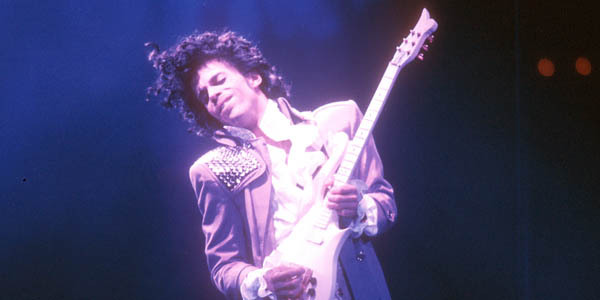 Legend of two individuals named Prince were kept alive through local folklore; the old-timers spoke of a quiet-but-confident guitar wunderkind named Prince Nelson who fled the Gopher State to become the guy everyone else knew: Prince. Just Prince. « Sick for the gig?